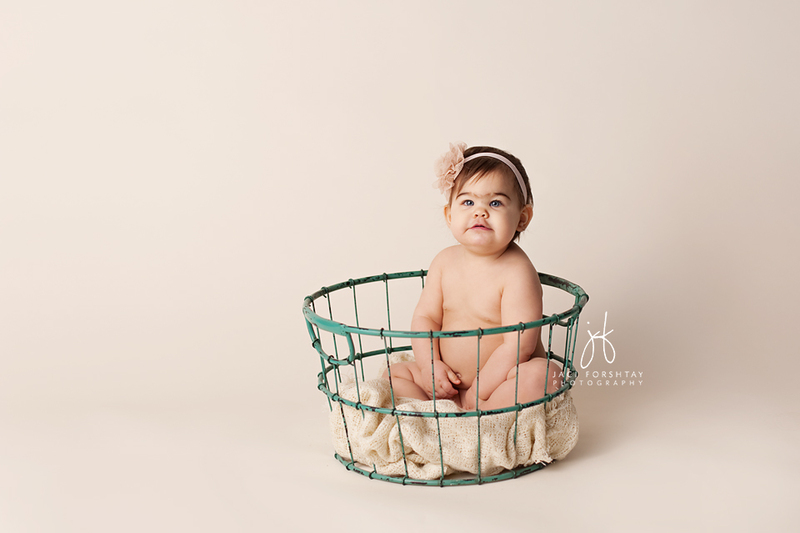 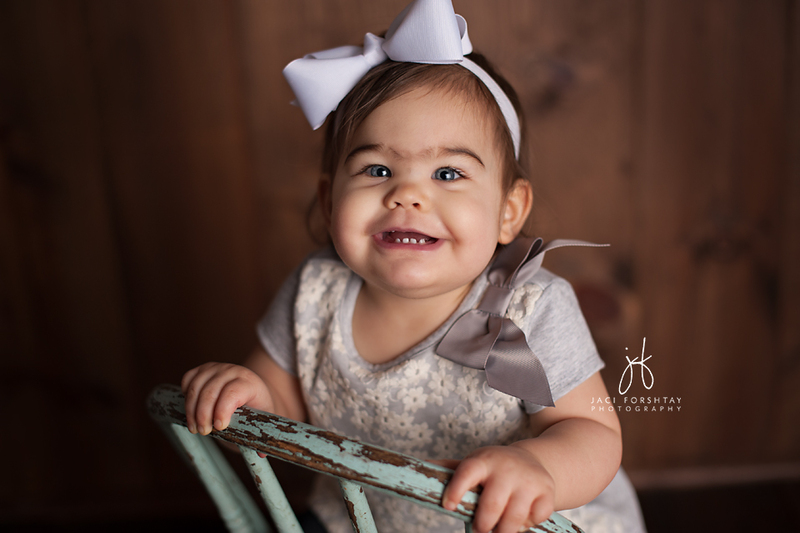 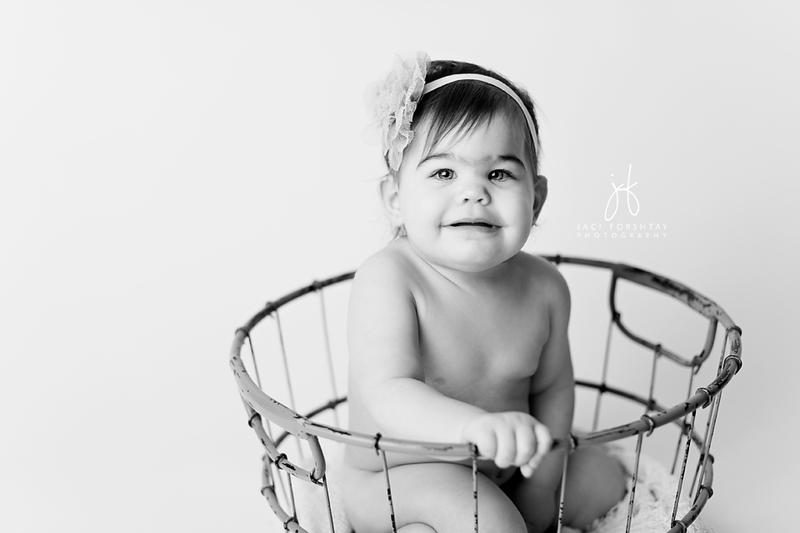 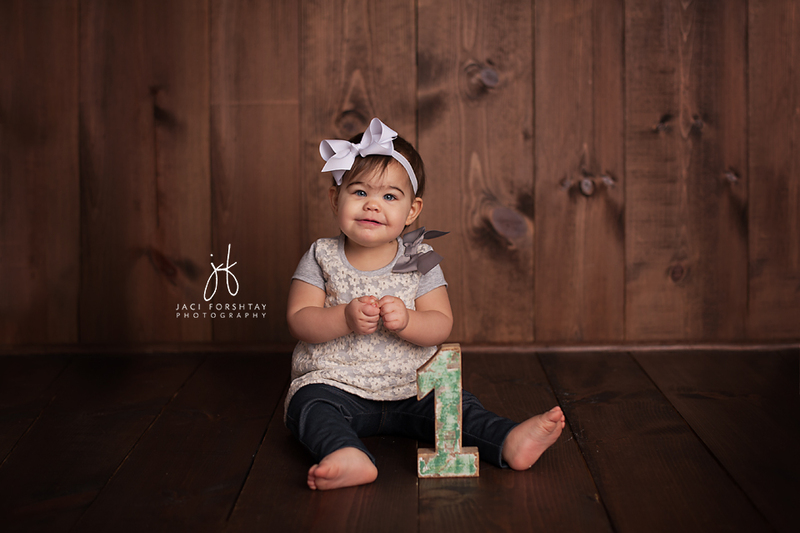 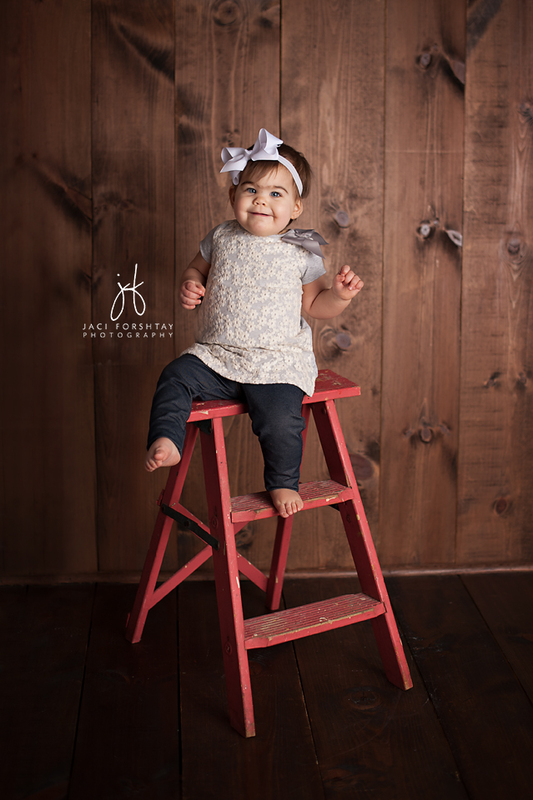 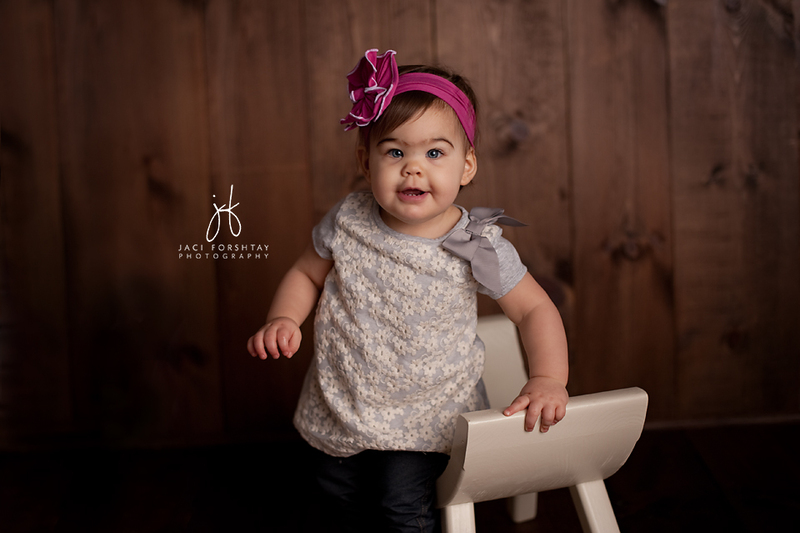 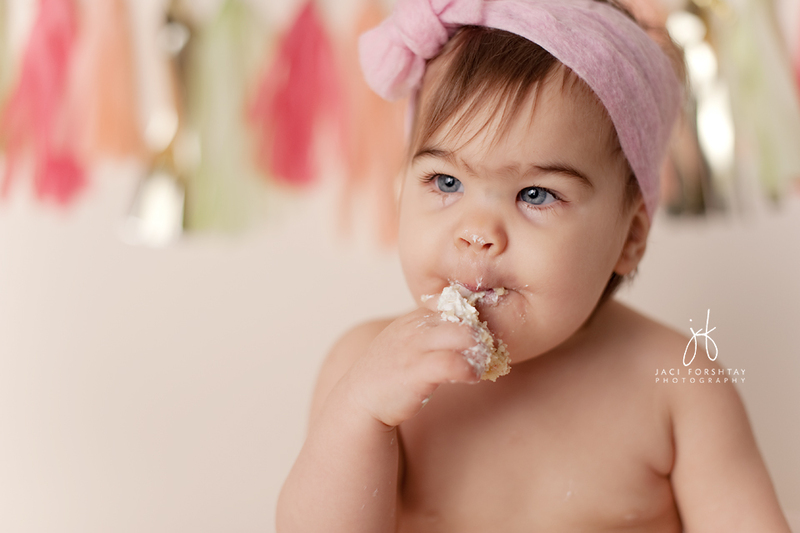 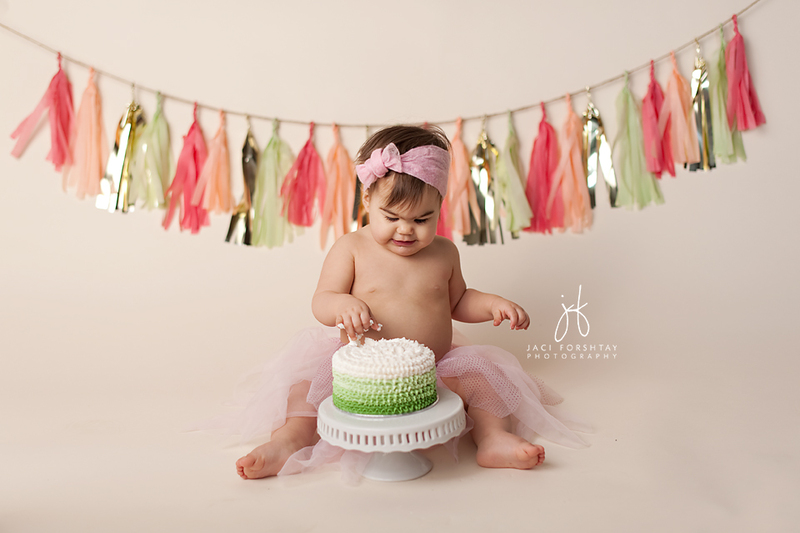 Lia has a way of lighting up a room – she is so smiley and adorable! 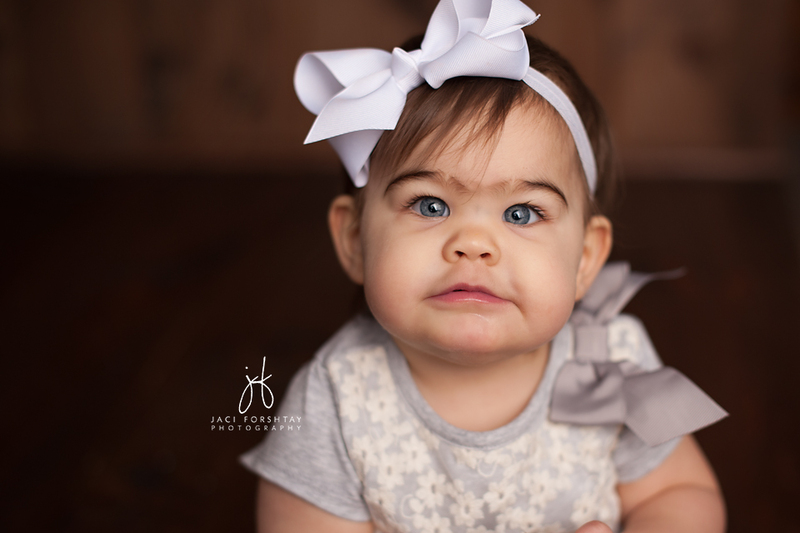 And those eyelashes. 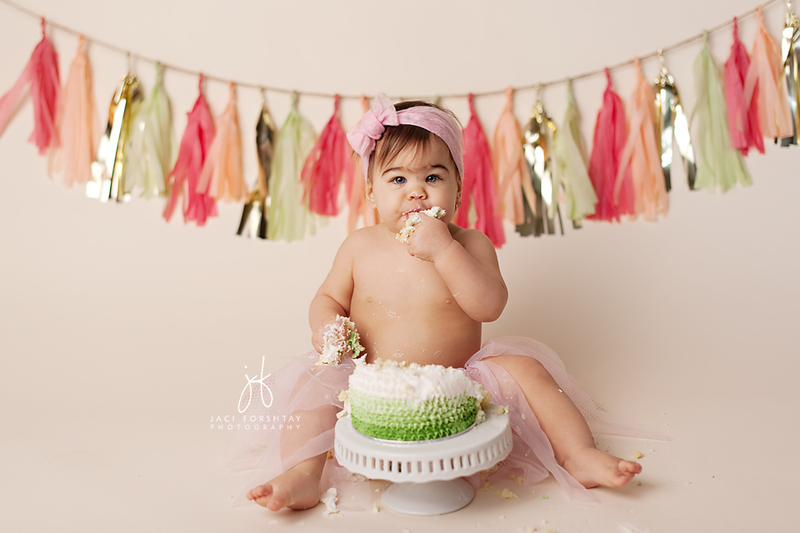 To die for.